The science of battery testing has reached the next level with the introduction of the PAT series. 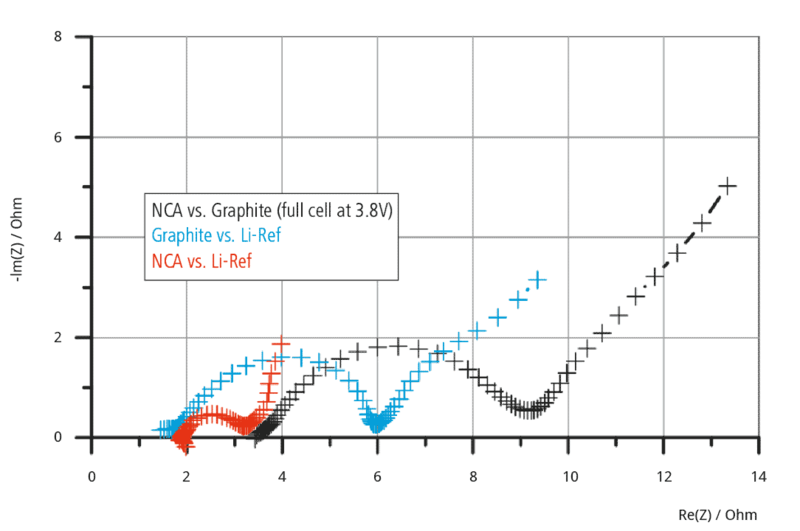 The science of battery testing has reached the next level. What is the PAT series? The PAT series is a new generation of battery test cells that feature a unique single-use concept, which raises the standard of lithium-ion (Li-ion) battery research. 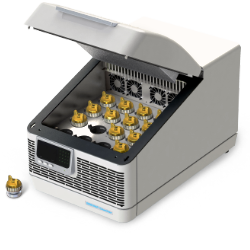 All test cells are built around the PAT-Core, which is a highly customizable single-use compartment for the test specimen. 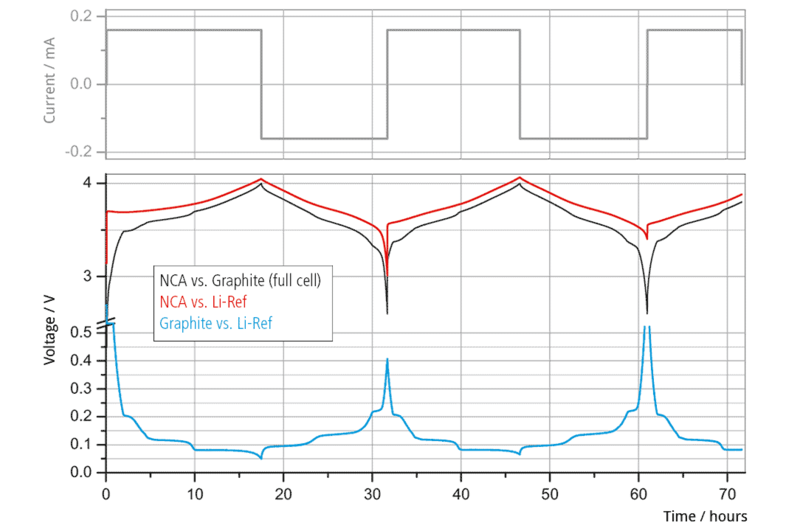 This series enables two- and three-electrode tests of Li-ion batteries. 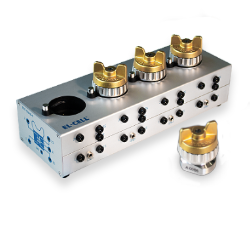 All PAT series test cells are designed without sockets for direct cable connections. They must, therefore, be used with docking stations such as the PAT-Stand-1, PAT-Stand-16, or the temperature-controlled PAT-Chamber-16. Because the cable connections do not need to be renewed for each testing, the parallel battery tests enable the generation of more reliable test results with less effort and in a shorter period of time. 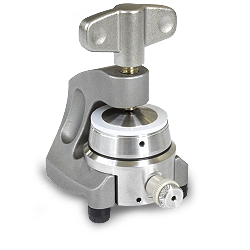 The PAT-Core is the essential part of the PAT-cell holding in place and precisely aligning the electrodes under test. 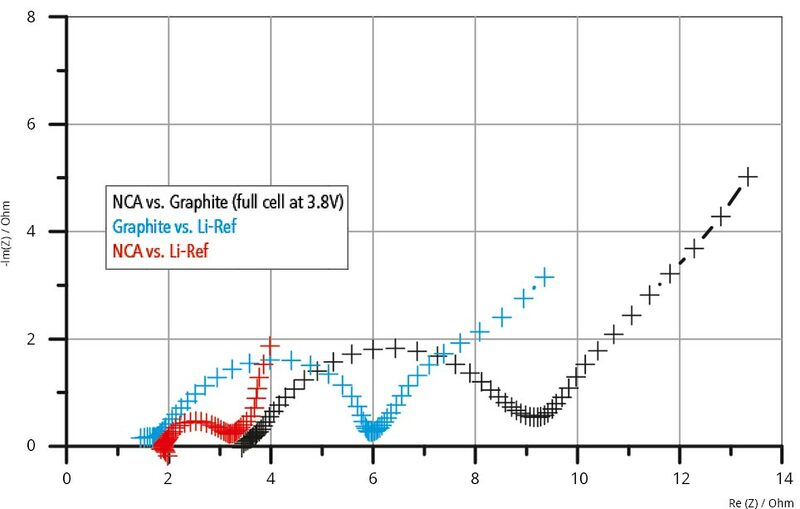 The well-defined geometry of the PAT-Core enables high-quality two- and three electrode tests of Li-ion and other battery materials as well as supercapacitors. 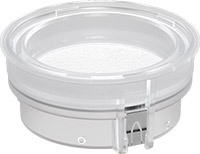 The first part of the PAT-Core is an insulation sleeve, which is made of polypropylene and is equipped with a built-in ring-shaped Li-reference electrode and a 260μm glass fiber separator. 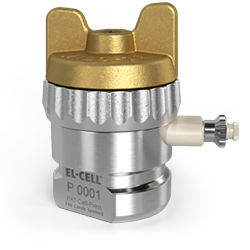 The insulation sleeve is pre-assembled under protective atmosphere at the EL-CELL® factory to ensure consistent quality for reproducible battery tests. 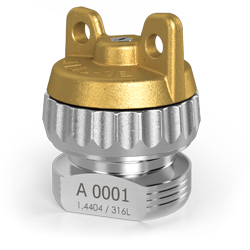 PAT-Core versions without a reference electrode or with a customized separator are available on request. 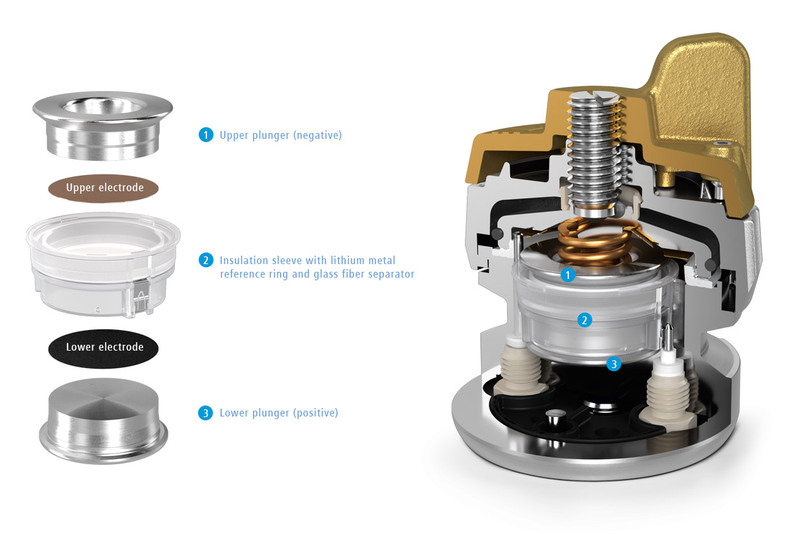 As the current collectors, the upper and lower plungers are made of copper, aluminum, or stainless steel. This enables battery researchers to work exclusively with battery grade materials. Aluminum and copper plungers are single-use components, while the stainless steel plungers are reusable. 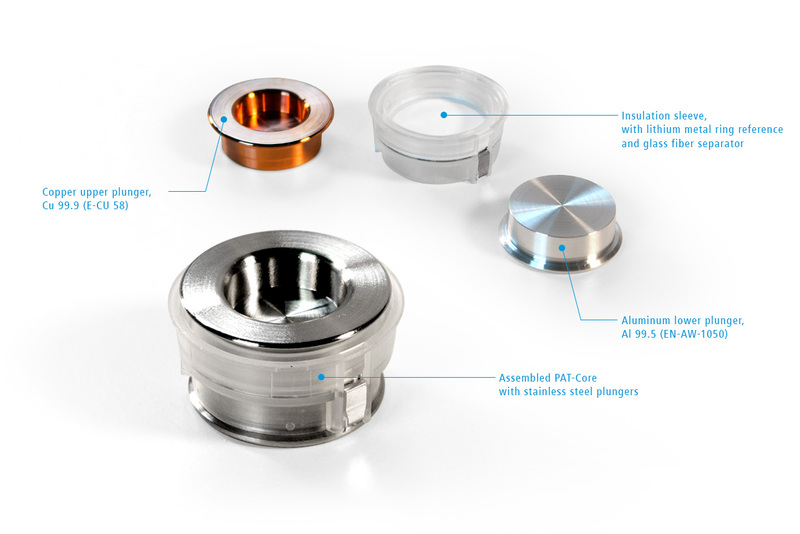 The PAT-Core can be used with many different battery and capacitor types. In general, when lithium metal is used as the negative electrode and when measuring half-cell impedances, we recommend sleeves with a built-in glass fiber separator rather than the thin technical separators such as Viledon and Celgard. Glass fiber is also the best choice when wettability is a potential issue (e.g. when using ionic liquids). The table below summarizes some of the most common test cases. By default, the upper plunger serves as the negative current collector. 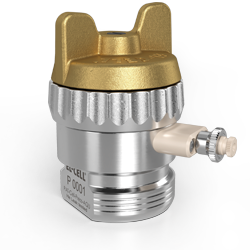 Only one plunger height is available, but it will fit any thickness of the upper electrode up to 800µm. 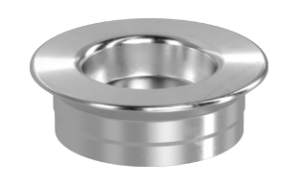 The insulation sleeve is available with and without a ring-shaped lithium metal reference ring and with three different types of separators: a double-layered separator comprised of a 180 µm thick nonvowen PP cloth (Freudenberg FS 2226 E) and a 38 µm thick microporous UHMW-PE membrane (Lydall Solupor 5P09B), a 260µm borosilicate glass fiber separator (Whatman GF/A), and a 25µm nonwoven polyester separator pasted with Al2O3 (Freudenberg Viledon FS 3005-25). By default, the lower plunger serves as the positive current collector. It is available in different materials and in different “height numbers”. The proper plunger height must be chosen to ensure that the pre-assembled separator is not excessively bent during assembly of the PAT-Core. The proper plunger height number depends on both the thickness of the lower electrode and the thickness of the built-in separator. 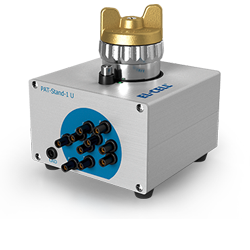 The PAT-Core enables battery tests with a three-electrode setup and a duration of 1000 hours or more. 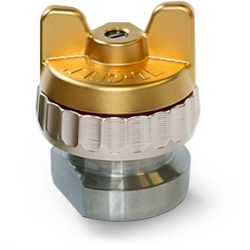 This advantage is due to the new ring-shaped Li-reference electrode, which is far more time stable than point-type reference electrodes. The PAT-Core is, therefore, the perfect test system for aging studies. 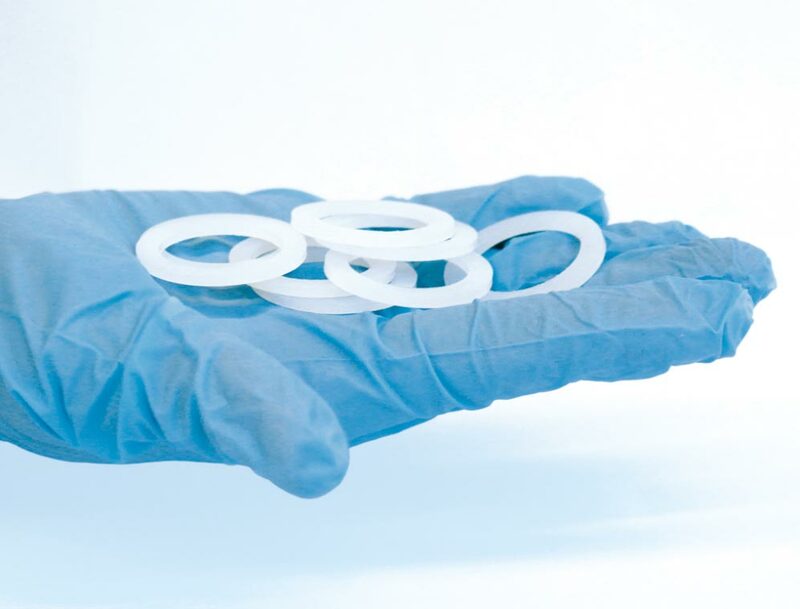 The single-use concept of the PAT series helps to reduce cross contamination between subsequent tests. Corrosion issues are also reduced. 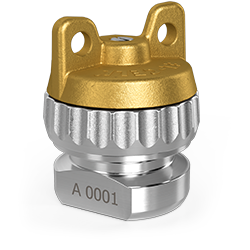 The PAT-Core consists of three single-use parts: insulation sleeve (PP), upper plunger (Cu as standard), and lower plunger (Al as standard). 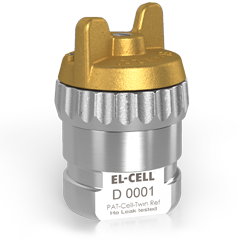 All these parts are assembled, packed, and sealed under controlled atmosphere at the EL-CELL® factory. 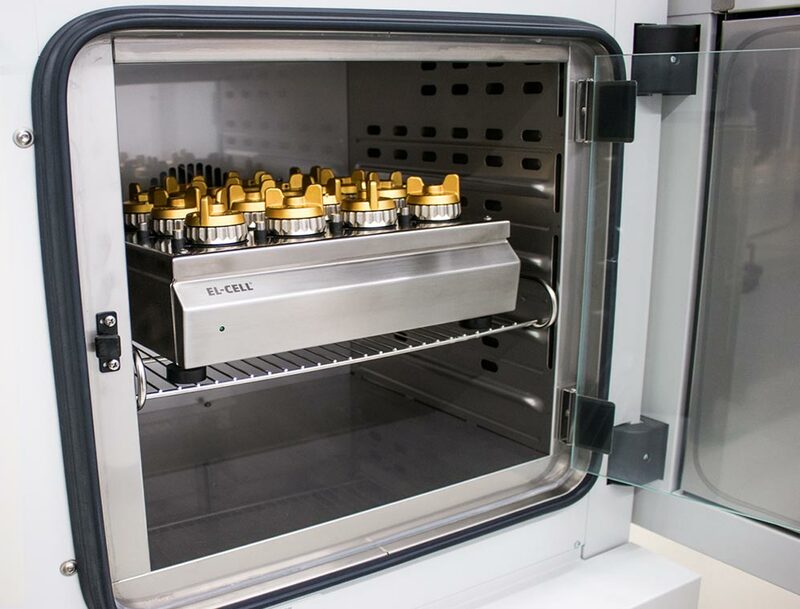 Moreover, single-use parts do not need to be cleaned and dried, which circumvents the risk of contamination with water and reduces the effort in the lab. 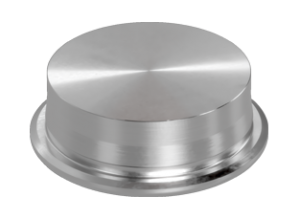 Please note that upper and lower plungers are also available as reusable versions in stainless steel. 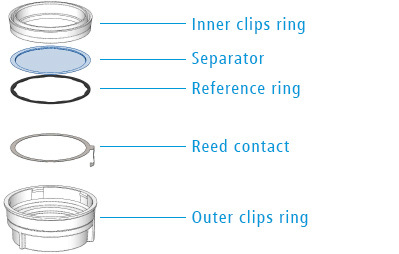 With the ring reference built into the PAT sleeve, the half-cell impedance can be measured as easily as the full-cell impedance. 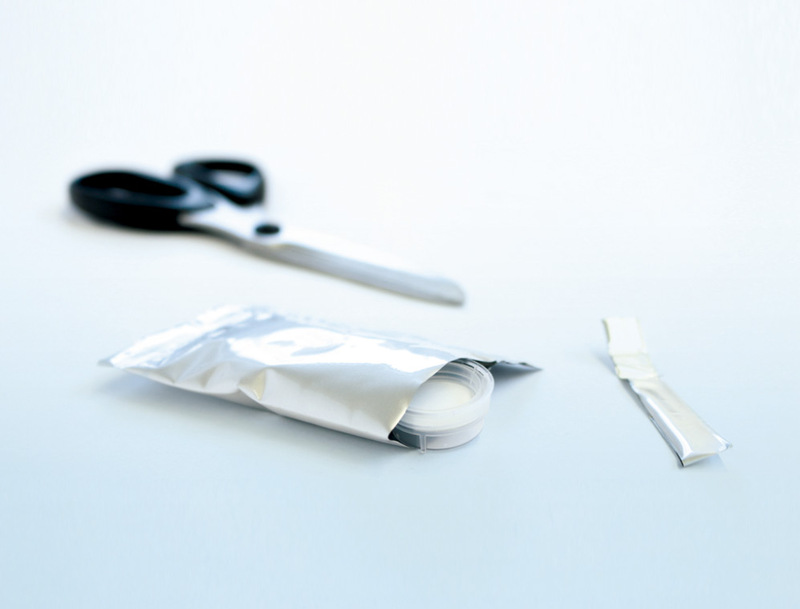 The PAT-Cell can be easily filled with electrolyte during the assembly procedure. 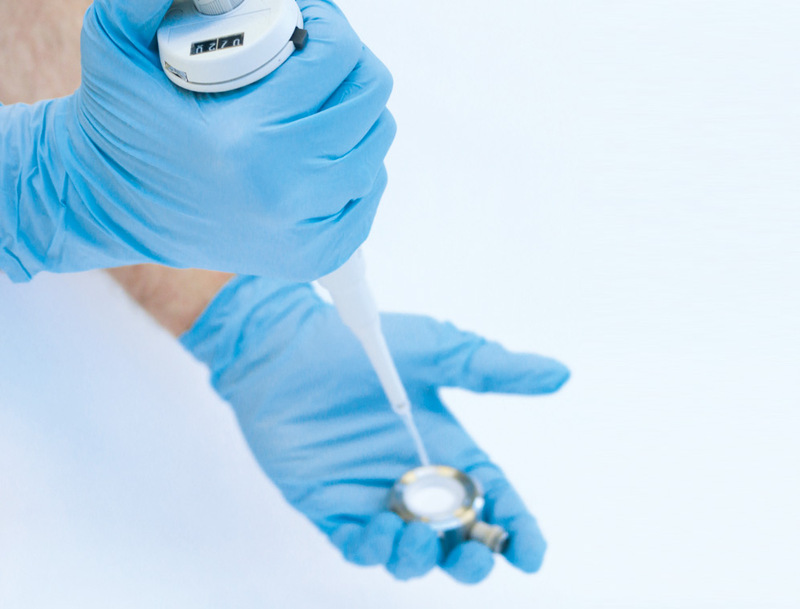 The user needs only a micro-pipette to drip a defined amount of electrolyte onto the separator, which is factory preinstalled in the insulation sleeve of the PAT-Core. The amount of electrolyte used is typically between 50 and 200μL, depending on the specific components used. The PAT-Cell is completely airtight. 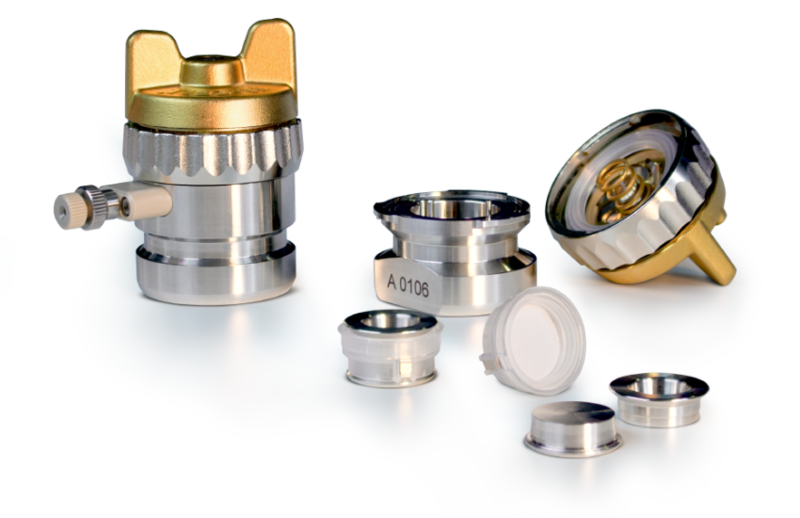 This is ensured by the special PE seal that is clamped between the double cutting rings of the cell lid and the cell body. 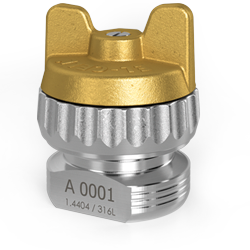 This sealing concept guarantees ultra-low leakage and enables operation of the PAT-Cell outside of the glovebox. 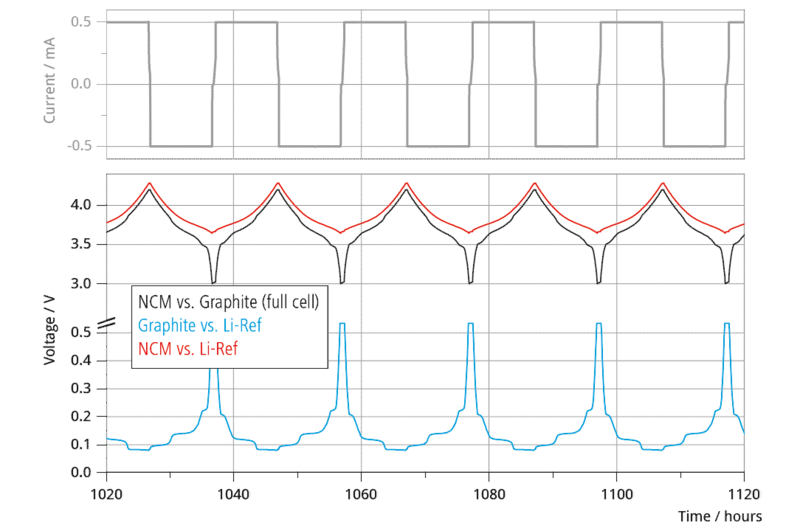 The new PAT series improves productivity of battery testing. 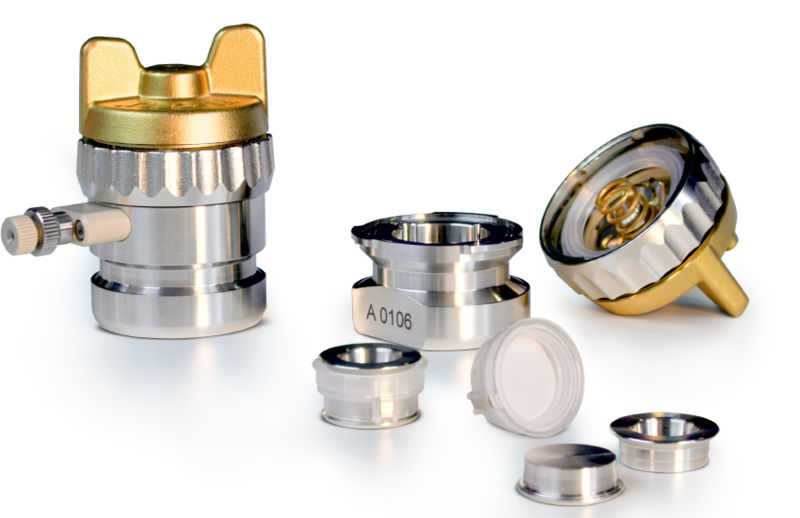 The single-use concept avoids effort that is related to cleaning and disassembling of the PAT-Cores. When used with a PAT-Stand-16, time for connecting the test cells with the potentiostat for every new battery test is saved. 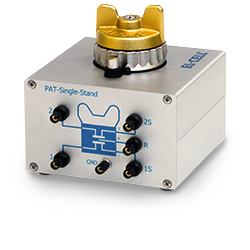 Moreover, the PAT-Stand-16 saves space in the lab; its compact design holds up to 16 PAT-Cells. All these features increase the productivity of battery testing and facilitates high-throughput testing. 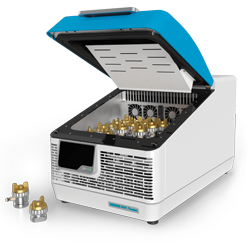 Leadless test cell for high throughput testing of Li-ion battery materials using the innovative PAT-Core concept. Electrochemical test cell with reference electrode using the PAT-Core concept. Test cell for aqueous electrolytes and non-lithium battery systems. 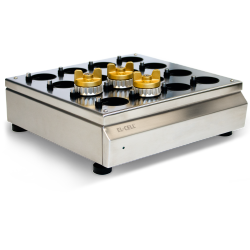 Test cell for 2- and 3-electrode testing with aqueous and other highly corrosive electrolytes at elevated temperatures. 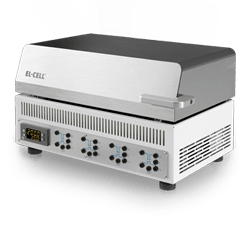 Specialized PAT-Cell for testing simultaneously with two reference electrodes. The PAT-Tester-i-16 integrates a temperature controlled cell chamber and docking station with a battery tester into one single instrument. Single-channel docking station for the most flexible operation of customized PAT-Cell designs. Docking station for use with a single PAT-Cell-Twin-Ref. May be used to connect with any other PAT series test cell. All signals of the respective test cell are available through banana sockets at the front panel. Compatible with any potentiostat or battery tester. What is the right test / docking station for your PAT-Cell?